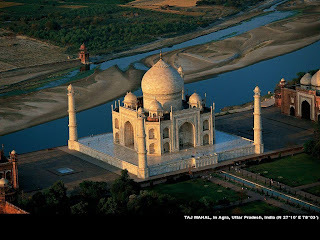 Following are Wallpapers of Taj Mahal which was made during Muslim Rule on India in Agra City. 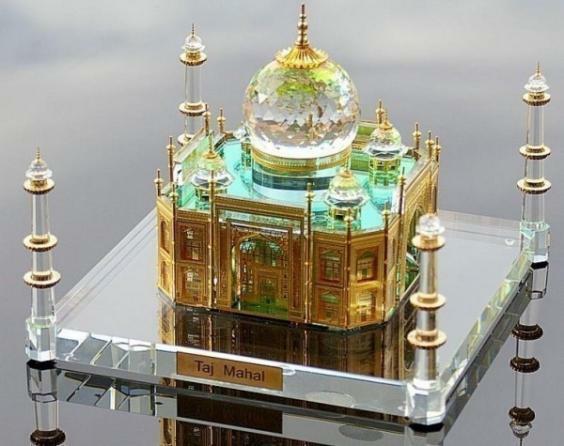 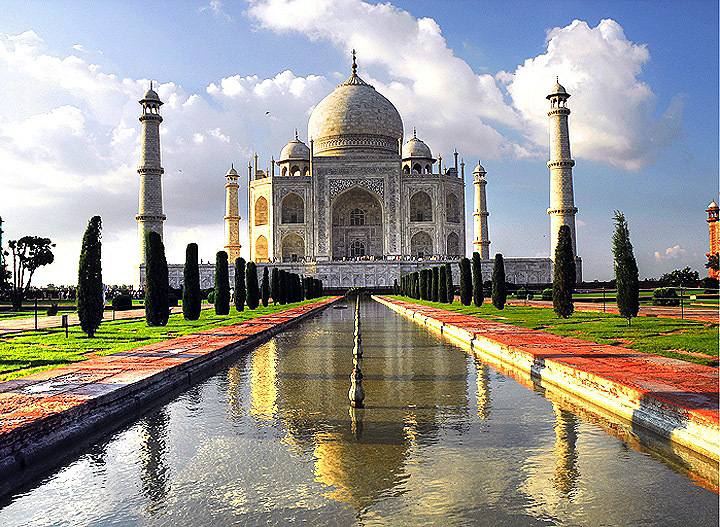 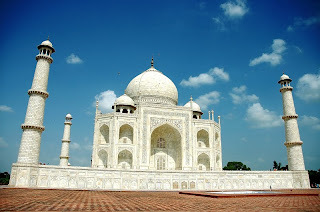 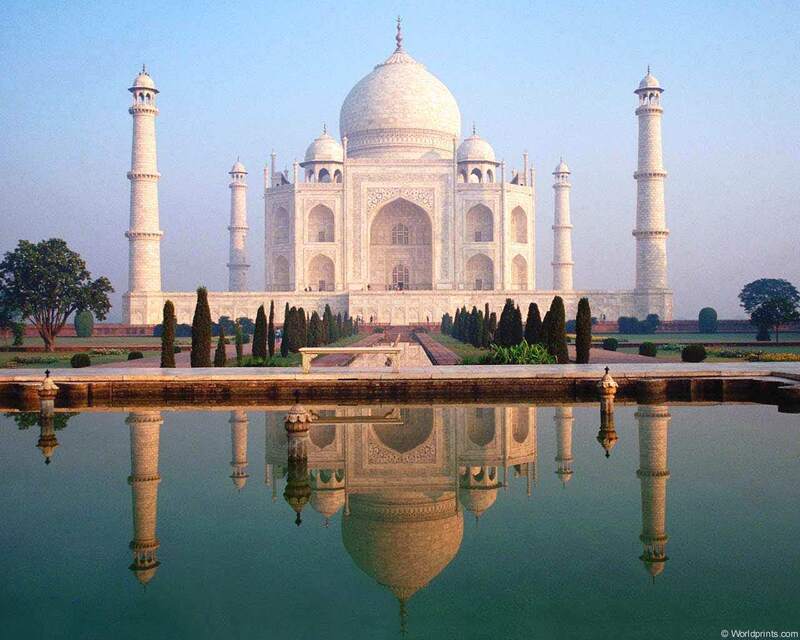 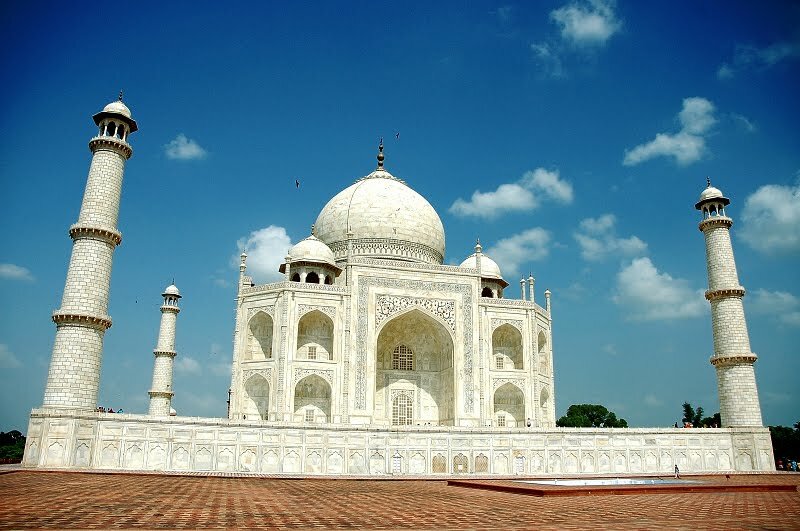 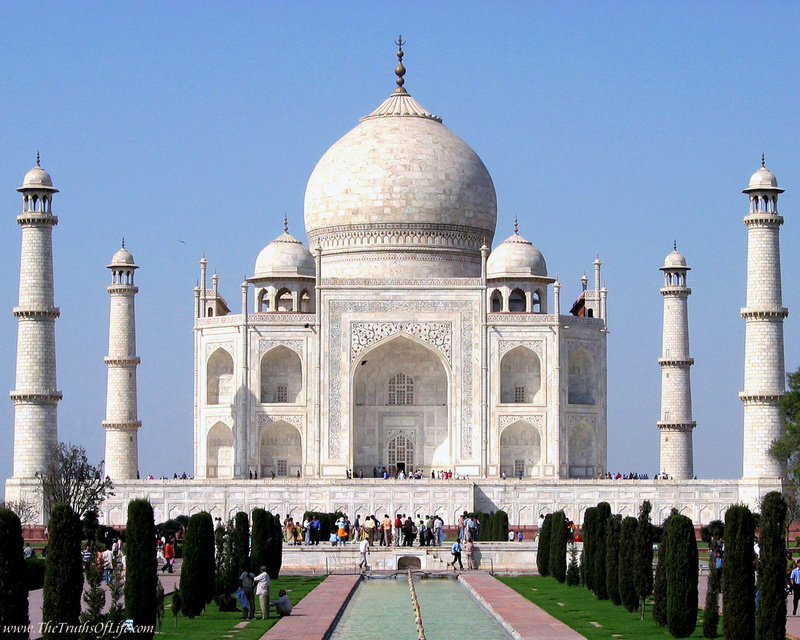 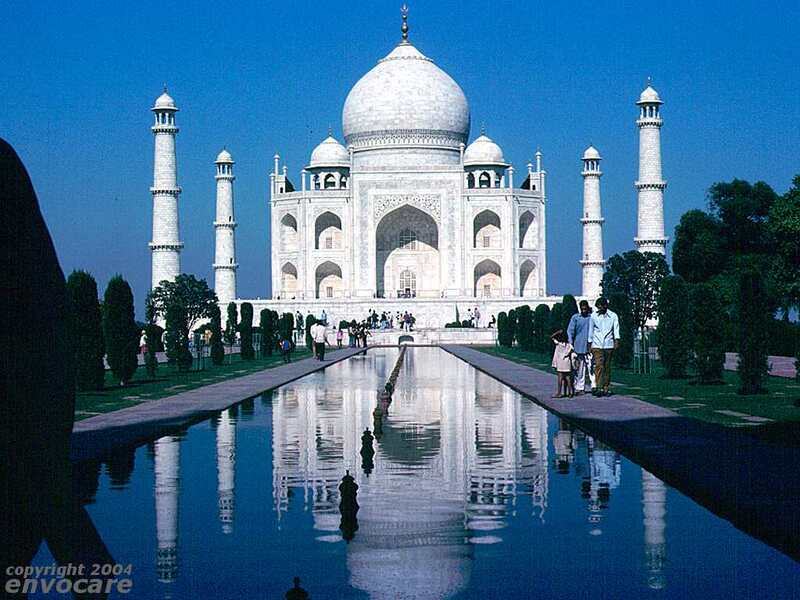 Mughal emperor Shah Jahan made this beautiful building in memory of his wife Mumtaz Mahal. 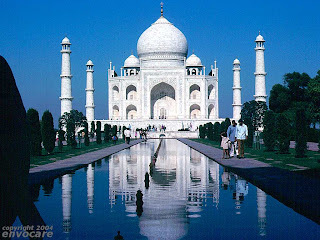 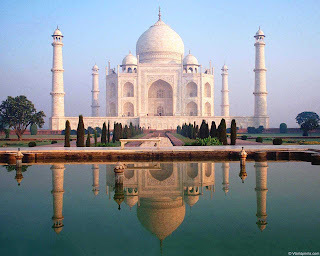 It is considered most beautiful building in whole India by many people. 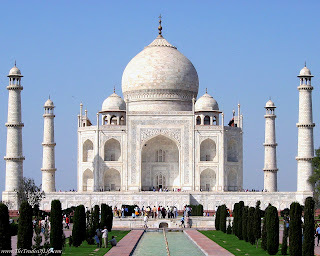 Following are its Photos.